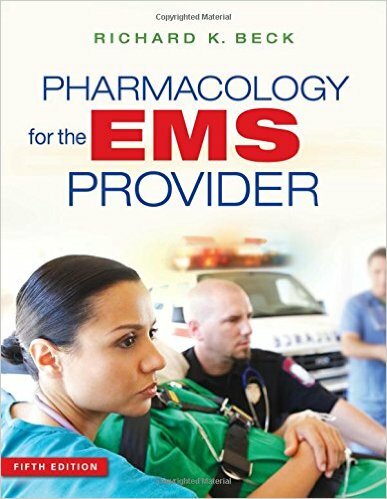 Book Reviews: He pharmacy technician profession has been growing by leaps and bounds because of the 1 increase in the number of prescriptions written, the aging of the population, and the increasing number of new pharmacies. The role of the pharmacy technician has expanded to address the growing need for pharmaceutical services, coupled with increasing requirements for pharmacists to provide cognitive services and direct patient care. It does not matter in which type of pharmacy setting one is employed, a basic understanding of pharmacology is needed to assist the pharmacist effectively in the dispensing of medications and education of the clients of the pharmacy. 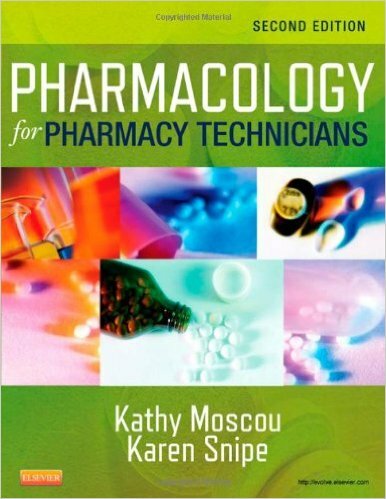 To this end, Pharmacology for Pharmacy Technicians seeks to provide a body of knowledge that will enable the pharmacy technician to understand the principles of phartnacology and apply them to the daily activities and challenges presented in all pharmacy practice settings. Why Is This Book Important to the Profession? 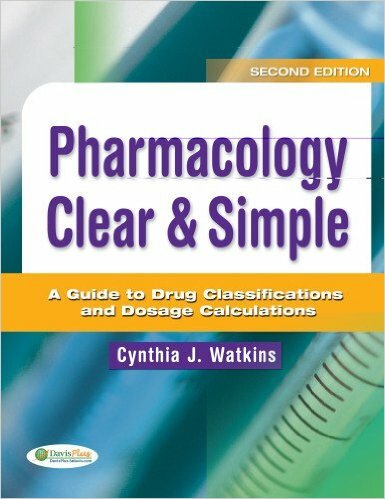 Although there are many pharmacology texts on the market geared toward pharmacy technicians, this textbook seeks to go beyond the basic required knowledge to provide current drug information, tools to enhance learning, and Tech Alerts and Tech Notes that are key to preventing medication errors in a way that is easily understood and grasped by the reader. Learning Objectives. These are listed at the beginning of each chapter and clearly outline what students are expected to learn from the chapter materials. A list of Key Terms follows the Learning Objectives, identifies new terminology, and makes it easier for students to learn the new vocabulary. Learning this new terminology is vital to success on the job. Tech Mats are found in the margins of the text and alert the student to drug look-alike and sound-alike issues. 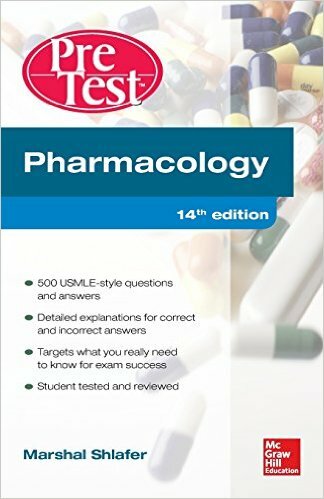 Helpful Tech Notes are presented throughout the chapters and provide critical, need to know information regarding dispensing concerns and interesting points about pharmacology. 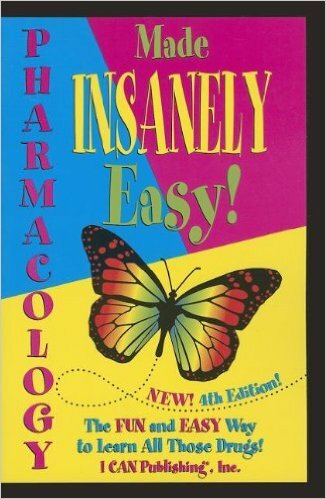 Mini drug monographs with pill photos are provided for every body system and in every drug classification chapter. These include generic and trade names, strength of medication, route of administration, dosage form, dosing schedule, and warning labels. A Chapter Summary is found at the end of each chapter that summarizes the key concepts of the chapter. Review Questions further enhance student review and retention of chapter content by testing them on the key content within the chapter. The Technician’s Comer provides critical thinking exercises that help students prepare for on the job experiences by challenging them to pull together a collection of facts and information to reach a conclusion. The Bibliography provides a list of sources that students and instructors can use for additional information on the chapter’s topic. pharmacology for pharmacy technicians pdf, pharmacology for pharmacy technicians 2nd edition pdf, pharmacology for pharmacy technicians 2nd edition answers, pharmacology for pharmacy technicians workbook answers.